Our February Wallpaper is Here! Our lovely and talented graphic designers created original desktop wallpapers for each month of the new year. 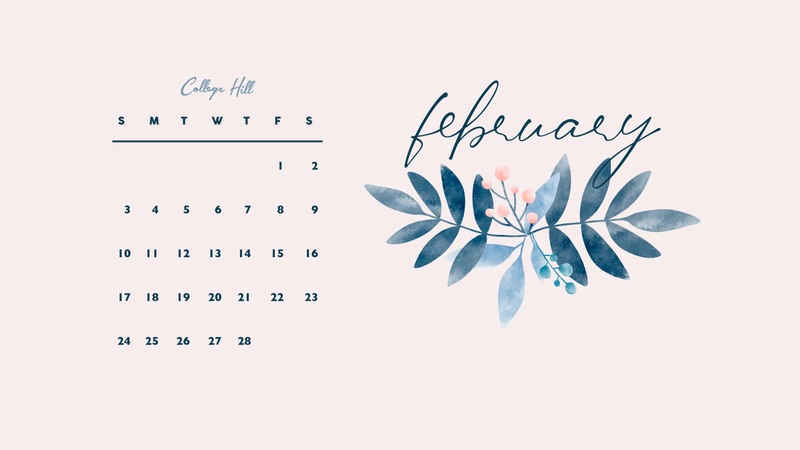 Warm up with our free February desktop background!